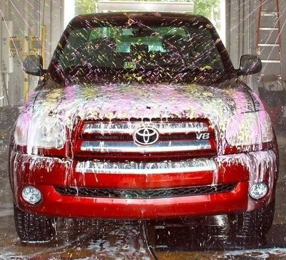 Funk's Toyota's Certified Toyota Service Centre, just south of Winnipeg in Steinbach, is modern, well-equipped, and features a team of manufacturer-trained advisors and technicians who look forward to serving you. 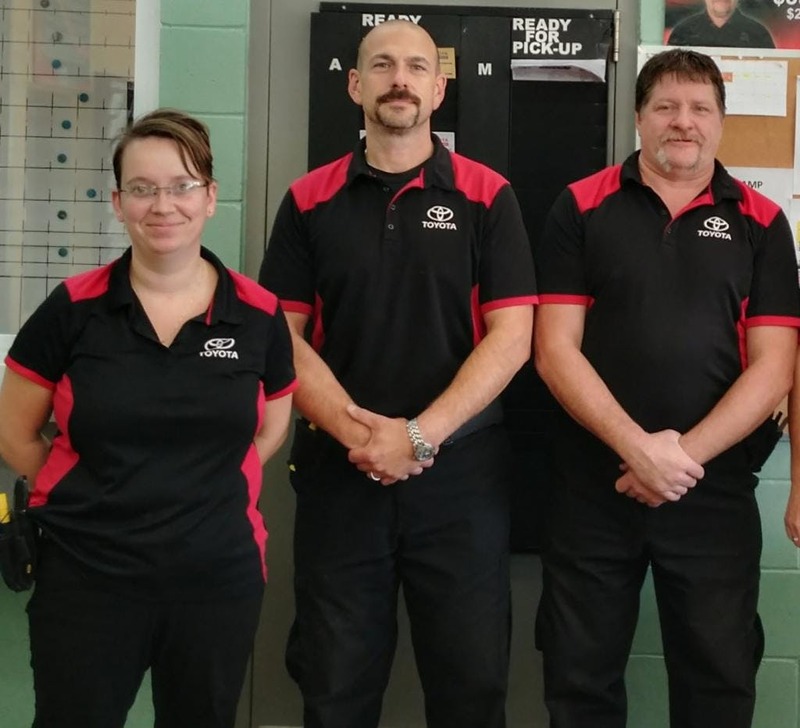 Our talented staff have successfully completed training with Toyota, and each technician knows how to treat your vehicle right thanks to his extensive first-hand experience. Working in a friendly environment allows us to treat our customers with the best possible Toyota maintenance and repair service experience and perform our tasks effectively. Bob Lewis, after many years has a lot of experience as Service Manager. Chuck Dueck, Service Advisor (employed with Funk's 20+ years), and Crystal Morris, Funk's Toyota's Service Advisor, are always ready to take on different challenges! Extending the life of your vehicle means ensuring you are putting the best components into it. At Funk's Toyota, our Parts Department uses genuine Toyota parts, which means guaranteed quality and performance. Our Parts Advisors will give you the best advice on the great products our dealership has to offer. Toyota Accessories Department is pleased to announce that we are launching START+ Long Range Remote Engine Starter for 2018 and 2019 Tundra and Tacoma! Start your truck from up to 800 metres away! From warming up in the cold Canadian winter to cooling it down from the sizzling summer heat, Toyota START+ lets you start your vehicle from the comfort of most indoor or outdoor environments. 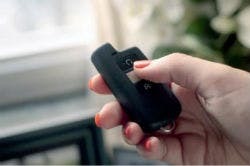 START+ is the only remote starter fully integrated with the Toyota Vehicle electronic systems, including immobilizer function. All aftermarket product installation is hostile and requires cutting, splicing and soldering of wires and/or require and additional immobilizer bypass device. Funk's Auto Body is also owned and operated by the Funk family. Clem and Myrna Chaput, daughter of Peter Funk, have over 25 years of customer service experience behind them. They also have state-of-the-art equipment and a fleet of courtesy cars to better serve you while your vehicle is being repaired. So the next time you have a misfortune, we are more than willing to help you through the process. We also offer a lifetime warranty on all paint work done at Funk's Auto Body. Unfortunately, accidents happen. When they do, we are pleased to offer our complete Body and Paint services. Let us protect your investment by bringing your vehicle back to pre-accident condition. Select from seven nationally advertised brand-name products at Funk's Toyota. We stock a wide range of quality tires for all types of vehicle, so we’re sure to have a tire specifically for your vehicle. Courtesy cars available by appointment. Complimentary Wash and Vacuum with every service.